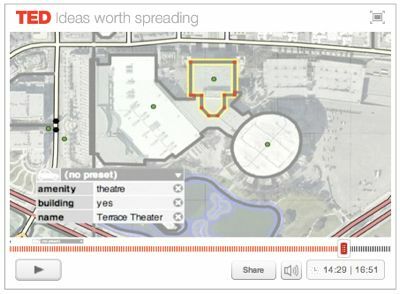 I've blogged about OpenStreetMap, the user-generated open content map service, before. Having electronic map data freely available will enable completely new solutions for navigation and experiencing our surroundings. 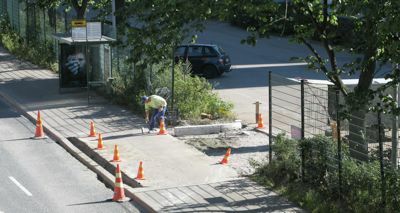 When walking to office today I noticed there was construction work ongoing to build a new driveway to the Suvilahti area. As this will make it a lot easier to find our office, I decided to add the new driveway to OpenStreetMap immediately. Web-viewable maps update with a slight delay, so the new road should be operational before they do so. Here is a screencast on how it was done. Easy! 22 May 2009. 1 minute read. Today's meetings on a map? 19 May 2009. 1 minute read.